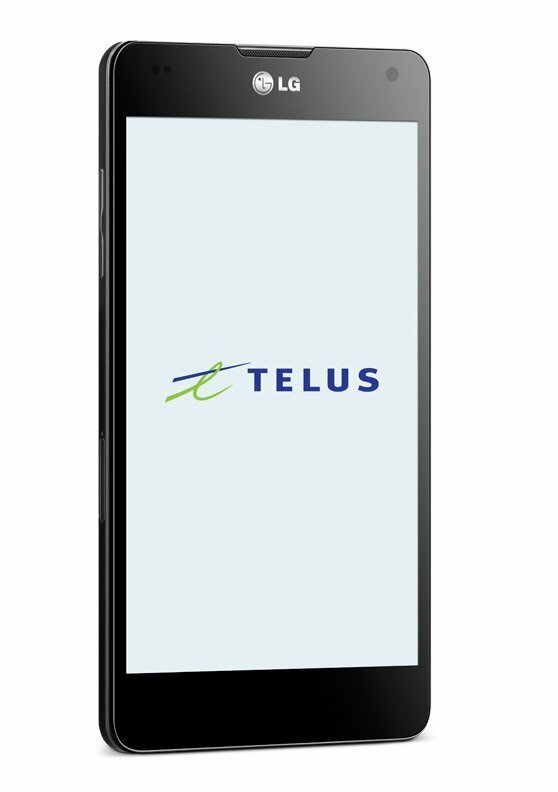 TELUS Network Experience & Rise and Shine App: @TELUS is Waking You Up and Putting Customers First! 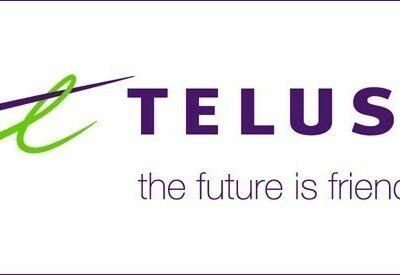 Calling All Windsorites: Until Dec. 5, @TELUS Will Give $25 to Windsor’s John McGivney Children’s Centre! Use Smartphones for A Good Cause!